We are an Australian owned and operated company supplying high performance thermal insulation and vapour permeable membrane solutions for roof, wall and floor applications. 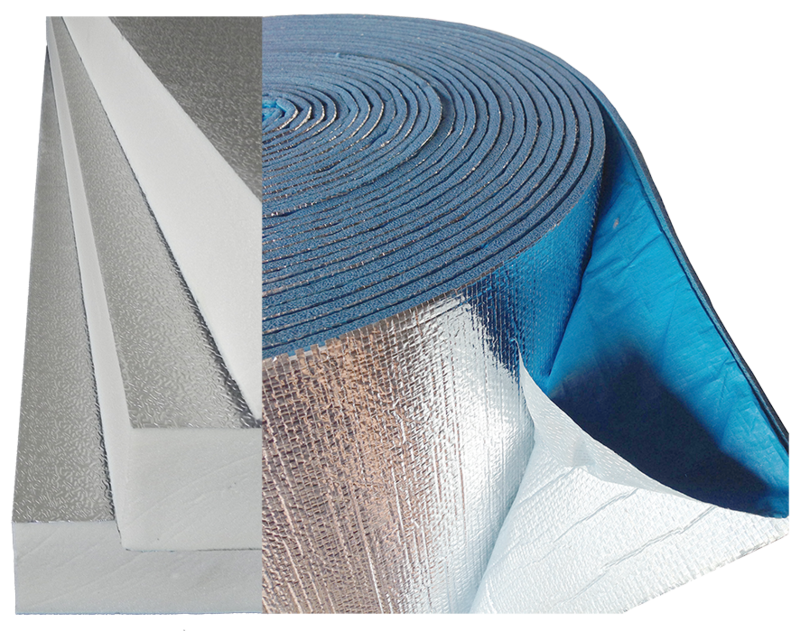 Since 2005, Reflex Insulation has developed their range of products to increase thermal performance and create practical cost effective improvements, making our products easier on the planet, easier to install, and easier on your pocket. Offering high thermal performance insulation and moisture control products, our range of products are widely utilised in many commercial and residential applications. Our Australian Made PIRMAX rigid board insulation is ideal for soffits and wall systems. The TradeSelect range includes wall wraps, vapour permeable membranes and roof sarking through to thermal break foil insulation. Our team are fully qualified with extensive industry knowledge to help produce the most cost effective recommendations. 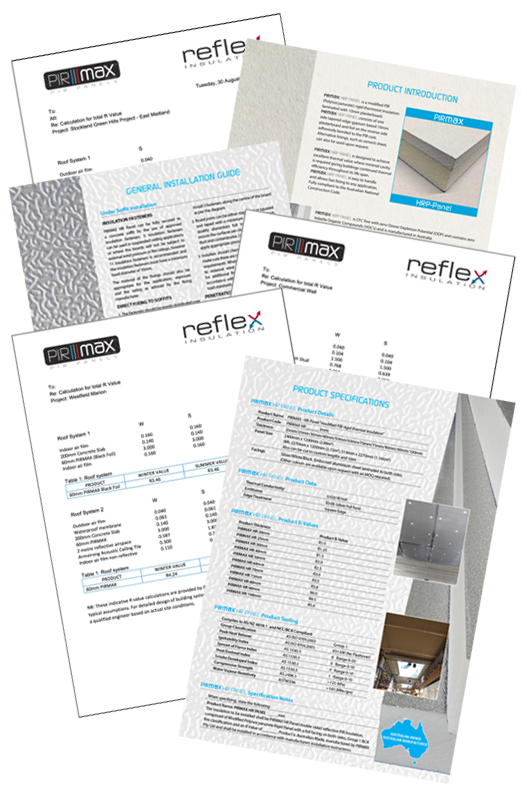 Reflex Insulation can assist with providing technical support, thermal calculations, energy ratings and hygrothermal analysis for residential and commercial projects.